Very Good. 5060021171214 ALL BOOKS SHIPPED WITHIN 1 DAY OF PURCHASE! This past week, I have been thinking about the American writer Hubert Selby, Jr. (1928 -- 2004). I had read Selby's novel "Last Exit to Brooklyn" years ago and posted a review here on Alibris. 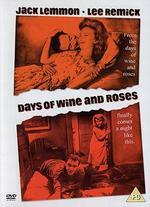 I had also seen the film of Selby's book when it came out in 1989. In thinking about Selby again, I watched a video documentary "It//ll Be Better Tomorrow", from 2005, the year after his death. 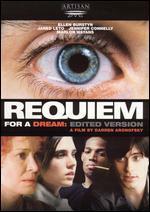 Then, I watched this film of Selby's other famous book, "Requiem for a Dream". 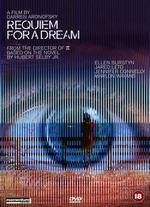 Selby's novel was written in 1978, while the film version dates from 2000. The film has become famous. 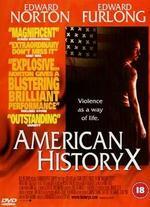 Selby co-wrote the screenplay with Daniel Aronofsky who also directed the film. 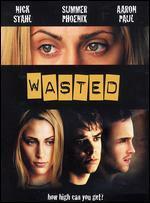 This is a sad film set in Brighton Beach, Brooklyn, that explores the impact of drug addiction on four people. There are three young people: Harry Goldfarb (Jared Leto), his friend Tyrone Love (Marion Wayans), and his love, (Marion Silver). The fourth person is Harry's mother, the widowed Sara Goldfarb, in a moving performance by Ellen Burstyn, who received an Academy Award best-actress nomination. 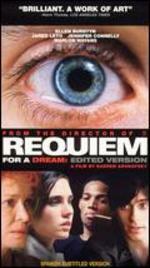 The film features an outstanding, dramatic musical score. It also features rapid-fire shifting between scenes and surrealistic interludes showing drug use and various drug-induced hallucinations. There are outstanding scenes of Brooklyn streets together with graphic depictions of drug use. Each of the four characters has a dream and each dream is dashed due to drugs. The three young people are recent high school graduates with their dreams of love and financial success struggling to make their way with drugs. 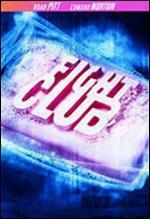 The film shows their inexorable dooms from addiction. Sara Goldfarb has led a lonely life since the death of her husband and worries about her wayward son. She is a "t.v. junkie" until she receives an apparent opportunity to be on a game show. She becomes addicted to pills in an attempt to lose weight. Her story is juxtaposed with that of the three younger people. 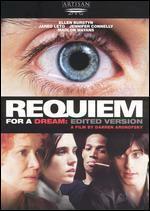 "Requiem for a dream" is a raw, uncompromising film which reminded me of my much earlier reading and viewing of "Last Exit to Brooklyn." The documentary of Selby that I watched "It/ll be better tomorrow" had insights into the movie. It featured interviews with Burstyn, Aronofsky, and with Selby himself. 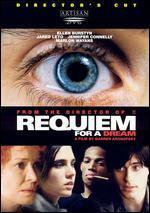 They all stated that the film was not merely about drug addiction. 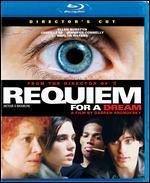 Instead, the film is about human dreams and their frailty and the need for love. The characters, their backgrounds, and the materialistic, limited character of their dreams get explored in the film. 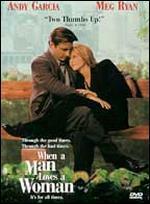 The film suggests the need for meaning, love, and hope to overcome despair and loneliness. Selby is an under-appreciated American writer, and I was glad to think about him again. I hope to read the book on which this film is based. 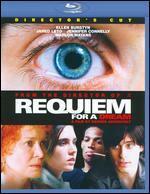 The movie is shocking with a lurid, sad beauty.